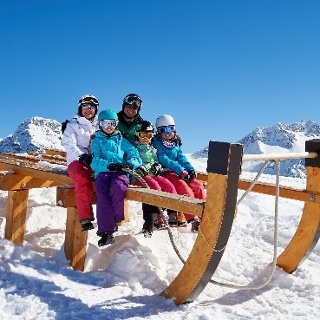 For an authentic mountain experience by foot or by sled we highly recommend the excursion to the Schanfigg valley. The wintery journey along snow covered hills and trees starts in sleepy Langwies. 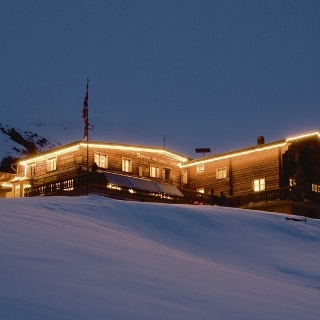 The hike to the ski and mountain guesthouse Pirigen lasts approx. 1,5 hours. 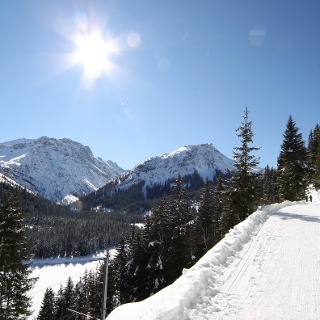 You should definitely enjoy a warm drink and a delicious snack before heading the slopes downhill. 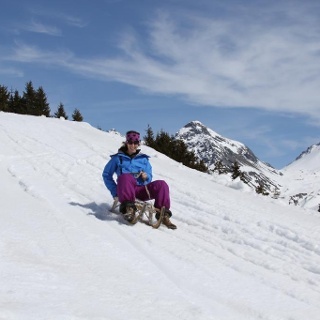 No need to bring your own sled, you can easily rent one at the guesthouse. Enjoy a fantastic amd memorable sled run! The sledding track is open daily. 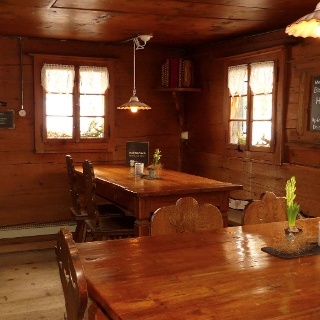 The hike from Langwies lasts about 1.5 hours until you reach the start of the track at the guesthouse Pirigen. Transportation possible upon request. Sleds are available for rent at the guesthouse. The Rhaetian Railway leaves Chur to Arosa and back at hourly intervals. 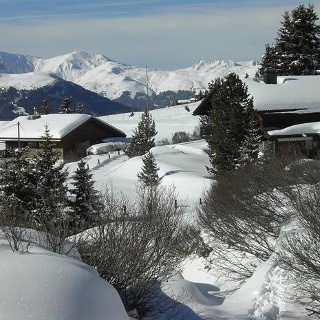 Get off in Langwies and start the ascent to the ski and mountain guesthouse Pirigen. Once you arrive in Chur, follow the sign posts "Arosa" and stop in Langwies. 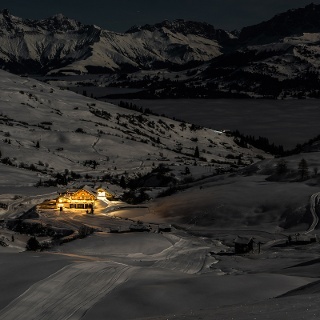 It is not possible to access the mountain guesthouse by car during the winter season.